Knowing when it's time to stop paying for repairs and seriously think about purchasing a new gas furnace can be a tricky decision. So many factors to consider, in addition to the cost. In June 2012, Consumer Reports published a report that provides sound advice when thinking about purchasing a new gas furnace. Below is an exerpt from that report that might help you navigate through all the options. Tri-State Heating agrees with Consumer Reports remarks (near the bottom of the article), that encourages you to look into purchasing a new furnace especially if the unit is more than 15 years old (average life span of furnaces is 15-18 years). As always, if you have any questions, concerns or would like us to inspect your furnace unit, please do not hesitate to call us at 513.829.4333 or contact us at info@tristateheating.com. To be sure of correct sizing and a proper installation, choose a reputable contractor who will take the time to calculate your heating needs according to an industry standard such as in "Manual J HVAC Residential Load Calculation" of the Air Conditioning Contractors of America. Such calculations take into account the climate and the size, design, and construction of your house. 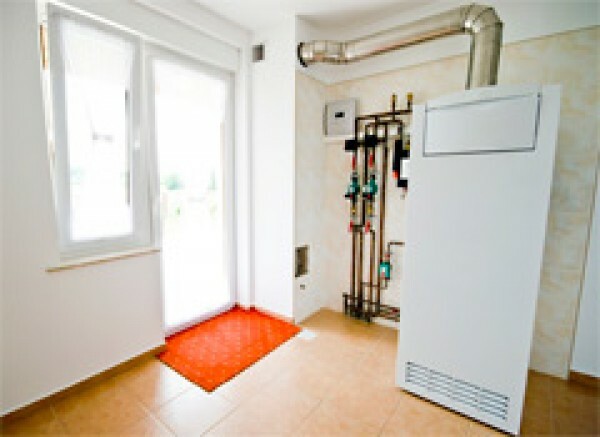 Once the furnace is installed, maintain it regularly according to the manufacturer's recommendations. Our survey helped to confirm this advice. When we asked about the most common reasons for service calls for furnaces, contractors cited human error--inadequate maintenance, for example, or improper installation--twice as often as defective equipment. As you decide, insist that the contractor select models in a range of efficiencies and calculate the annual estimated operating cost of each model you're considering, rather than simply estimating it. The contractor can complete those calculations by plugging information on each unit's AFUE and electrical consumption, local utility rates, and characteristics of your home into one of several computer programs designed to ease calculate estimates. Make sure that the quotes also include the cost of any changes to venting required by any appliances in the home. Other questions to ask the contractor: Is the model you're considering fairly new--introduced, say, two years ago or less--and thus relatively untested? If it's an older model, has the contractor noticed any reliability problems with it? If you're getting low airflow, check the air filter on the furnace; a clogged filter could cut airflow to a trickle. If those steps don't work, call a heating contractor. Despite the improved efficiency of most new furnaces, it's generally more cost-effective to repair a furnace than to replace it. However, if a key component such as the heat exchanger or control module fails, you're probably better off replacing the furnace, especially if the unit is more than about 15 years old (furnaces typically last an average of 15 to 18 years).